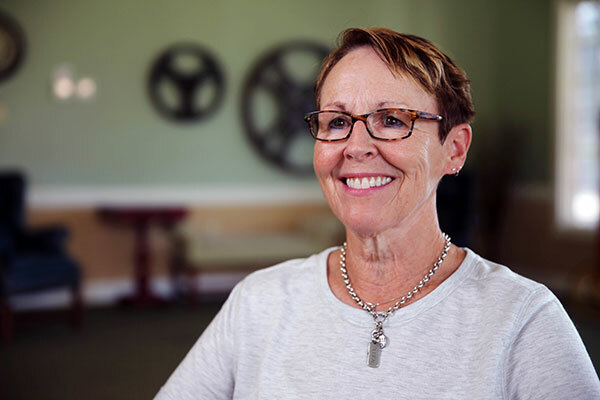 At Richfield, residents enjoy a comfortable quality of life, regardless of their stage in life’s journey. 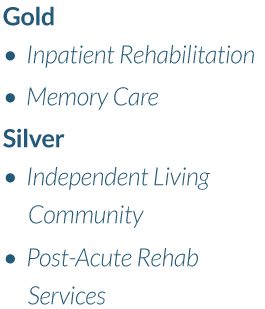 Our campus provides a variety of accommodations suited to diverse resident needs. 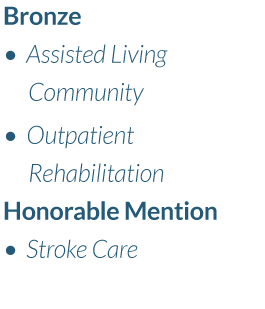 We are committed to providing quality care and services that promote dignity and respect, while nurturing the spirit of each resident we serve. 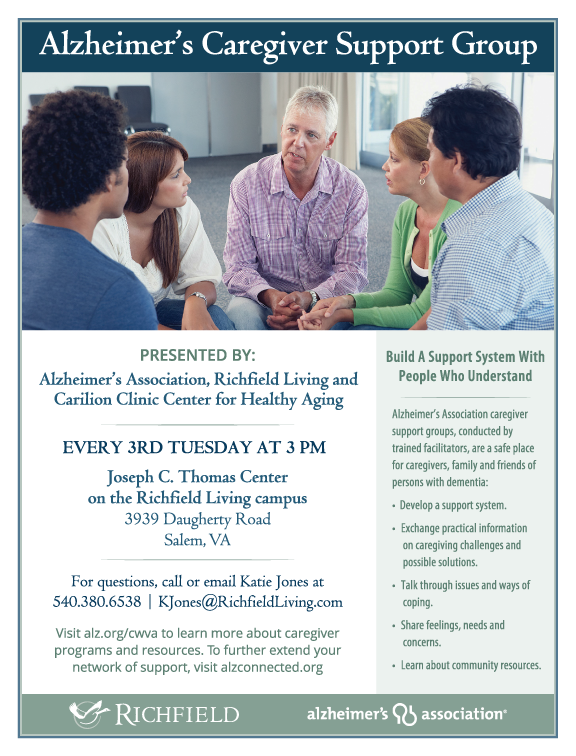 Richfield is located at the foot of the Blue Ridge Mountains in Roanoke County, near the City of Salem. 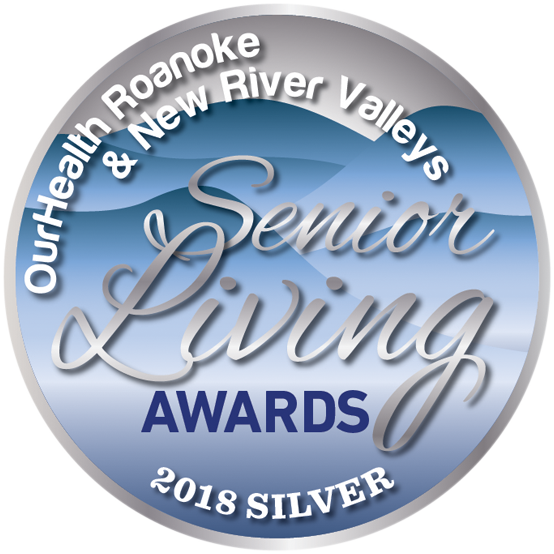 Our location provides easy access to the services and cultural attractions of the Roanoke and New River Valley areas. 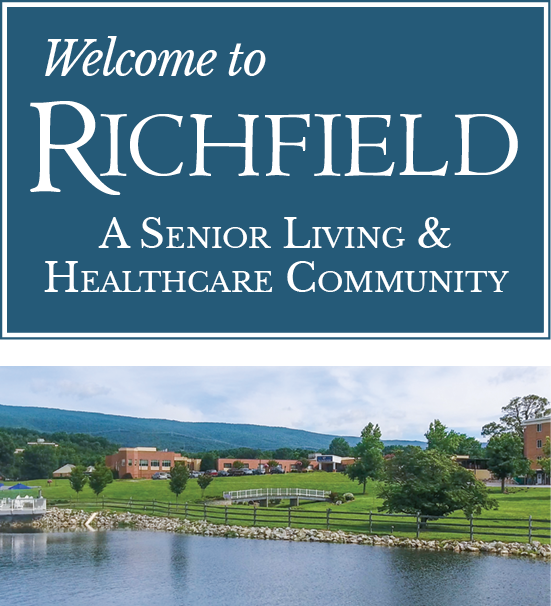 Click on the boxes below to learn more about the Richfield difference. 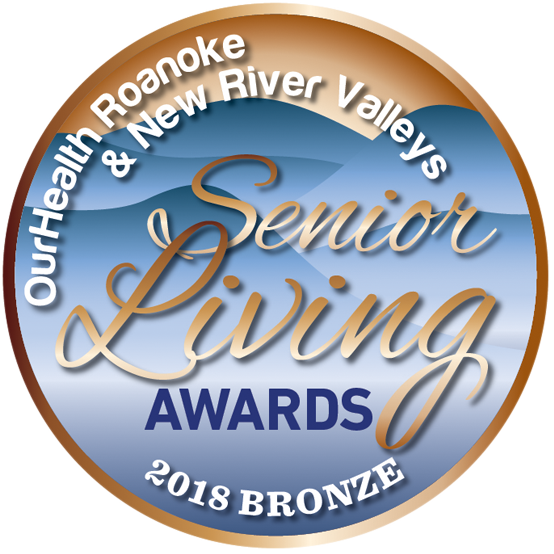 We are extremely proud to be recognized locally, and across Virginia, for our care and services. 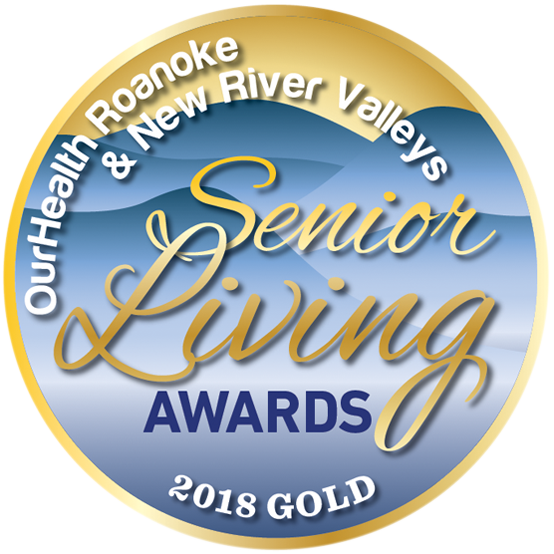 Richfield Living is thankful to the folks all over Roanoke and New River Valleys who believe in our ability to provide exceptional care and service to seniors. 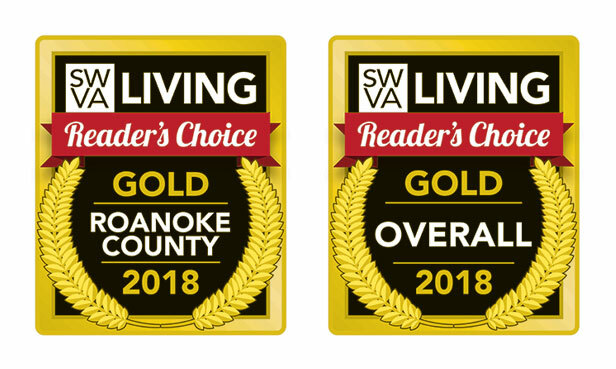 Many thanks to the readers of SWVA Living for recognizing us with several 2018 Readers’ Choice Awards! 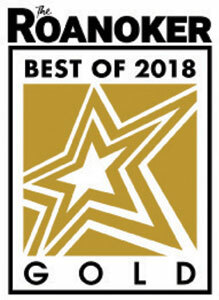 Richfield was also awarded Bronze for Best Place to Keep Fit in Salem! 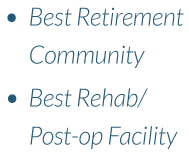 Your acknowledgement of the strides we make each day to enrich lives in the community is greatly appreciated! 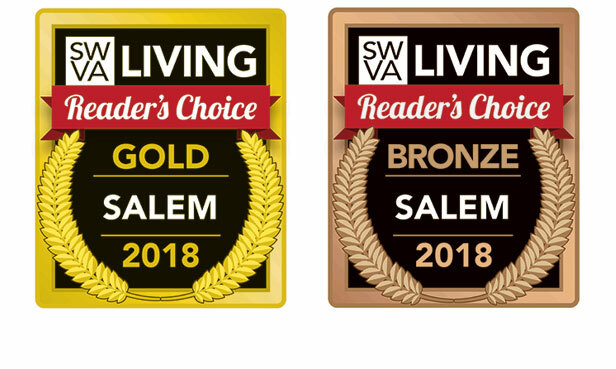 THANK YOU for your support in helping us further our mission of helping individuals experience life to the fullest, through every phase of their journey. My mother told me this is the most peaceful place she had ever been. The staff treat her just like family. Be A Hero In Someone’s Story. 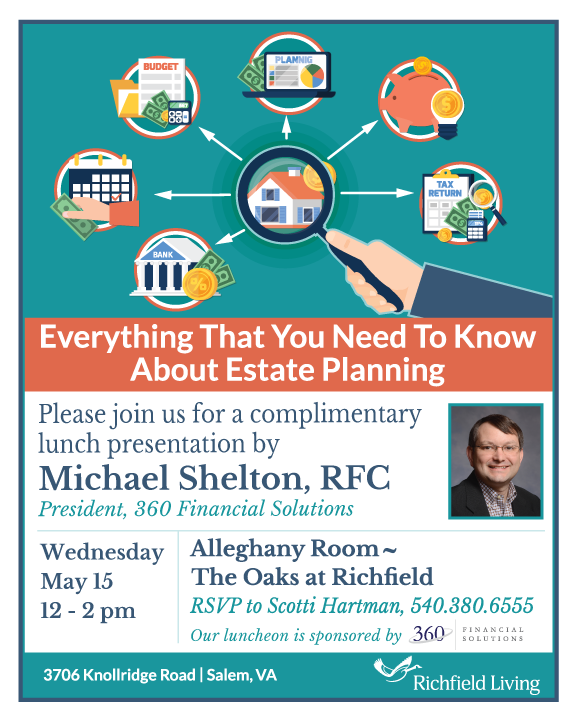 Start A New Chapter At Richfield. 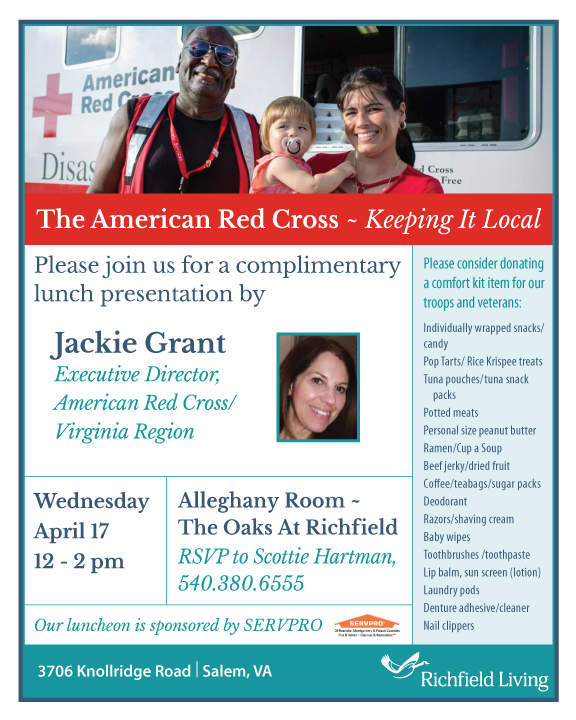 We invite you to serve with us at Richfield Living. We’d love to talk – and getting in touch is easy. 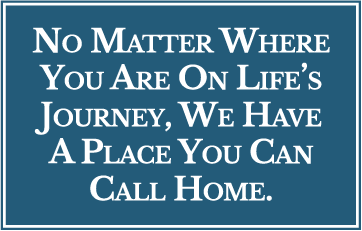 You can call us directly at 540.378.9772 between the hours of 9 a.m. and 5 p.m. If another time would be more convenient, please fill out the information below. What a beautiful story...THANK YOU FOR YOUR SERVICE BOBBY...AND CONGRATULATIONS!!! This is amazing! Bobby is the best!